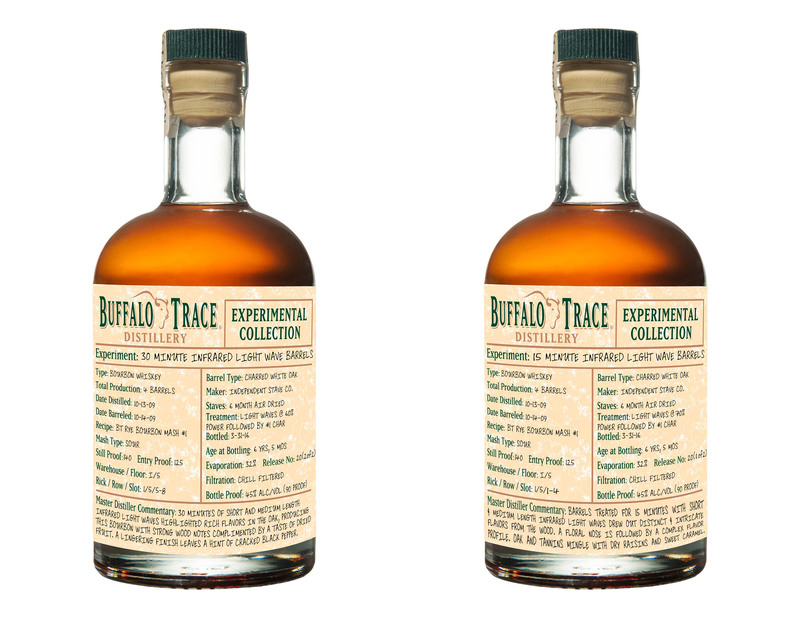 Buffalo Trace Distillery is at it again in the mad scientist lab. Their latest experiment: Shooting infrared light waves at new oak barrels. Read more about it here in the piece I wrote.